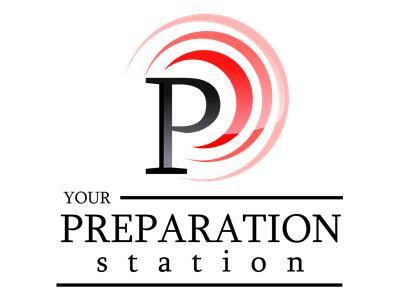 Tonight, on Your Preparation Station, Donna Miller is joined by Eustace Conway, Owner/Operator/Director and Desere, Office Manager/Assistant of Turtle Island Preserve. Eustace is the subject of the book "The Last American Man" by Elizabeth Gilbert and of an early episode of the weekly radio show This American Life. This petition made change with 18,181 supporters!